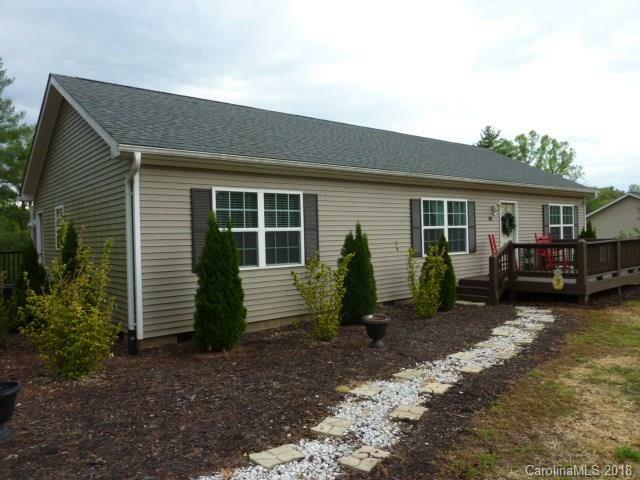 Well maintained 3br 2 bath home just minutes to Weaverville or Marshall and has a nice short range view of trees. The living room is spacious and open to the dining room and kitchen....Master bedroom is also very spacious. This home has a standing crawl space. It has a grassed recreational area in the back.... Palmer Ford Rd is a very desirable location with light traffic. This home is in excellent move in condition. Come see for yourself.